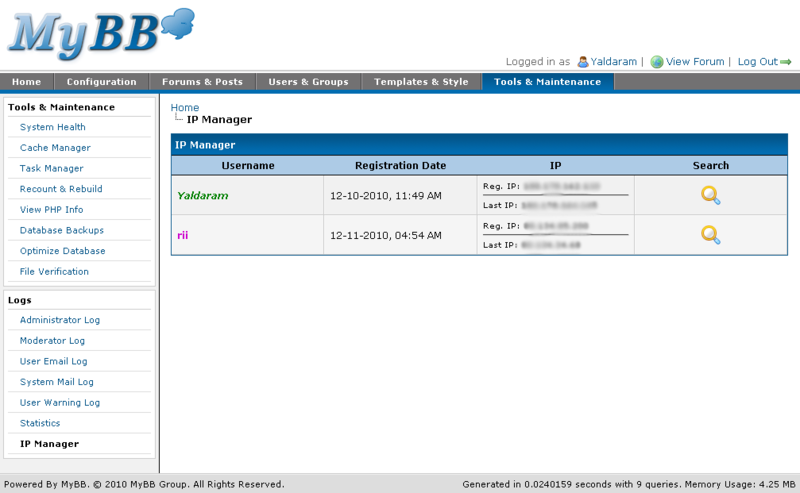 A simple plugin that allows an administrator to choose whose ip addresses will be hidden for any action connected with Moderator Control Panel. 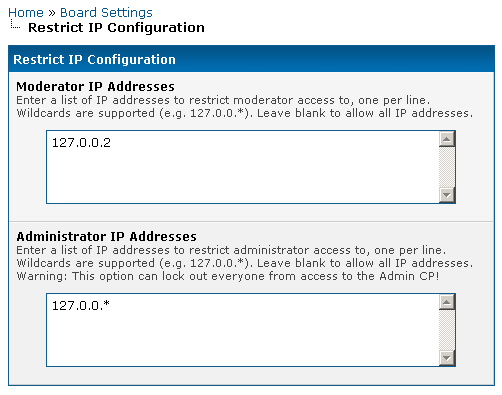 If you input an IP address into a Mod CP search box, you won't be able to see whose address is it. 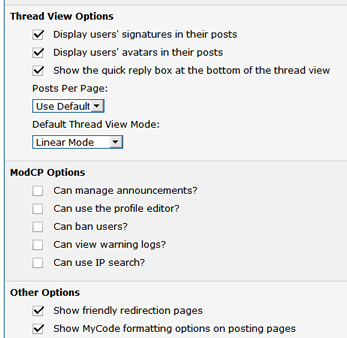 A basic plugin to give greater control over what your Moderators can do.